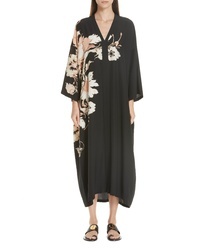 Etro Floral Print Silk Caftan Dress $1,675 Free US shipping AND returns! 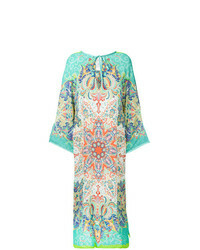 Etro Wrap Beach Dress $1,233 Free US Shipping! 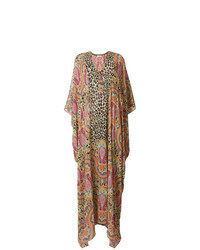 Etro Multi Print Kaftan Dress $2,203 $2,592 Free US Shipping! 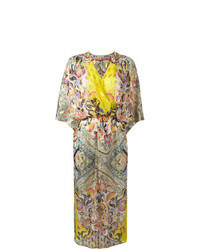 Etro Mixed Print Long Beach Dress $888 Free US Shipping! 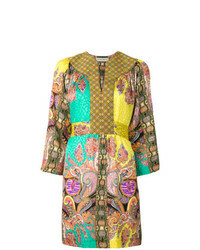 Etro Paisley Print Kaftan Dress $1,381 Free US Shipping!